Description New York, New Haven and Hartford Railroad Co. (NYNH&H) January 1929 Along the Line Employee Magazine - Volume 5 Number 6, First issue of 1929. 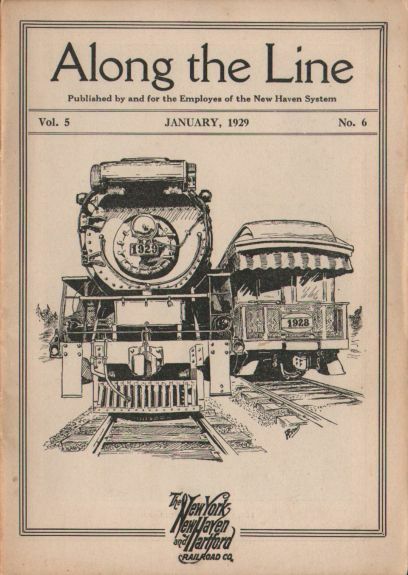 A nice employee submitted line drawing of a steam engine and open platform observation car is on the cover. 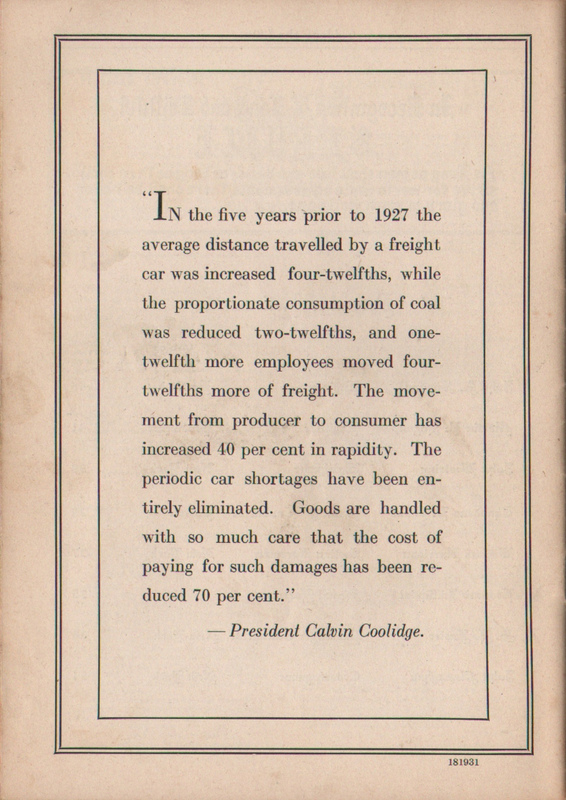 One of the feature articles is about the electrification of the mainline from Boston to New York, Very interesting read.